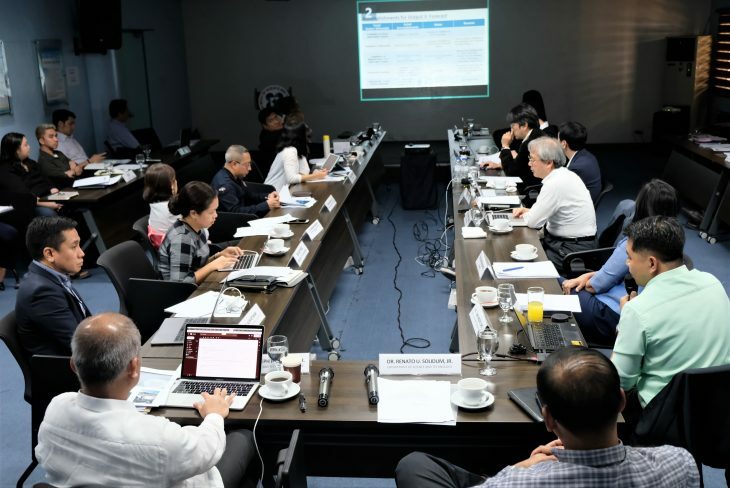 Quezon City, Ph -- Last 5 March 2019, the Department of Science and Technology- Advanced Science and Technology Institute (DOST-ASTI), Hokkaido University, University of the Philippines, DOST-Philippine Atmospheric Geophysical and Astronomical Services Administration, and JCC Members convened for the 4th Joint Coordinating Committee Meeting (JCC) to keep abreast with the developments of the Extreme Weather Monitoring and Information Sharing System also known as Understanding Lightning and Thunderstorms (ULAT) Project. Let’s Volt-In! 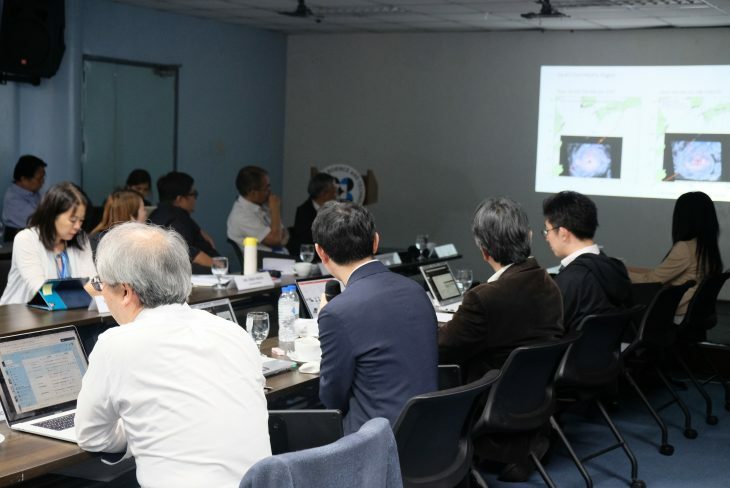 Representatives of various agencies attended the 4th JCC Meeting with the aim to seek insights and learn more about the processes and current accomplishments of the ULAT Project. The JCC is a bi-annual inter-organizational meeting chaired by the head of the implementing agency convening committee representatives to review and evaluate annual progress of the project and discuss major concerns for more effective and successful project implementation. 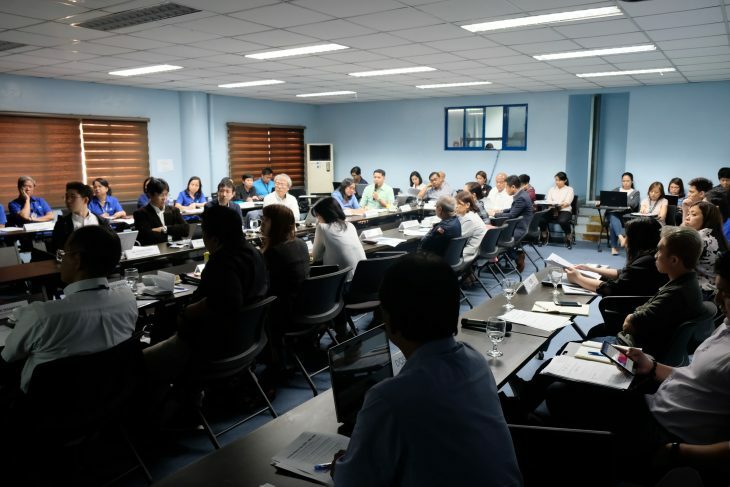 Under this project, member representatives are from the Department of Science and Technology (DOST), National Economic and Development Authority (NEDA), DOST-PAGASA, Office of Civil Defense (OCD), Metro Manila Development Authority (MMDA) and University of the Philippines (UP); representatives from partner agency Japan International Cooperation Agency (JICA) Philippine Office, JICA Experts, and observers from the Embassy of Japan in the Philippines. Mr. Glenn Vincent Lopez, Technical Leader for ULAT, presented the team’s accomplishments for the year. 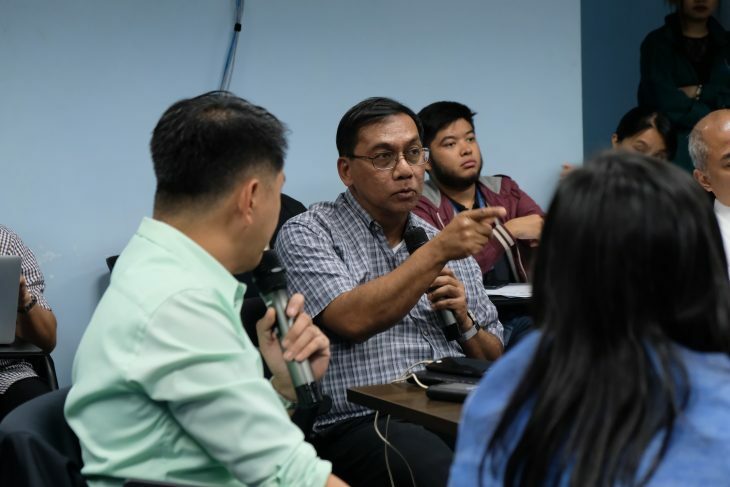 The most significant challenge presented was the difficulty in finding key locations for the lightning devices in crowded Metro Manila because open space is required. 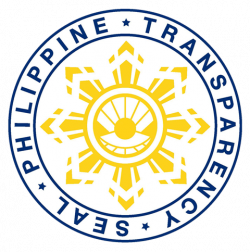 A light-hearted discussion with Glenn Vincent Lopez and Usec. 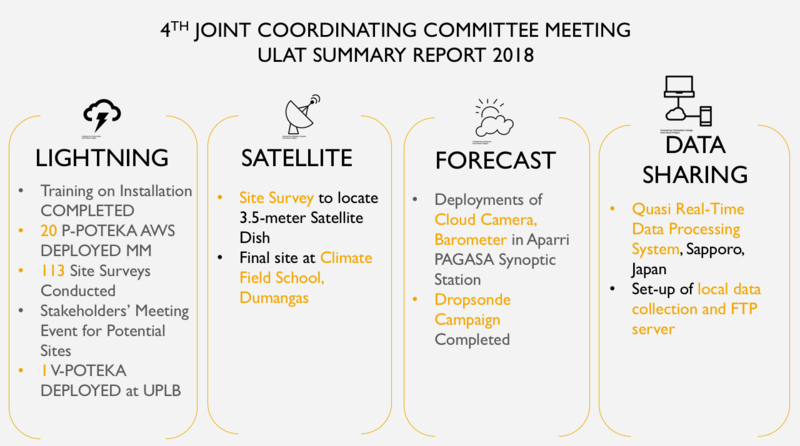 Solidum on Team ULAT accomplishments. 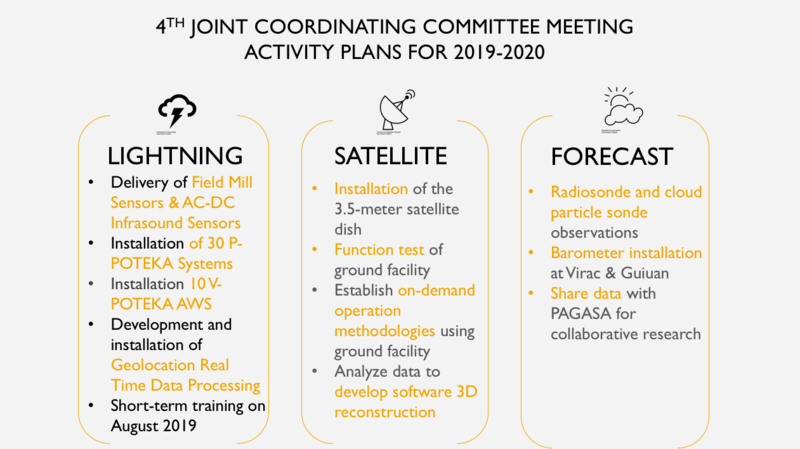 After presenting the accomplishments, the subject matter experts from Hokkaido University presented upcoming activities and targets for 2019 to 2020. After an information-packed meeting, JICA representative Mr. Koji Nishida presented his evaluation on this year’s accomplishments. 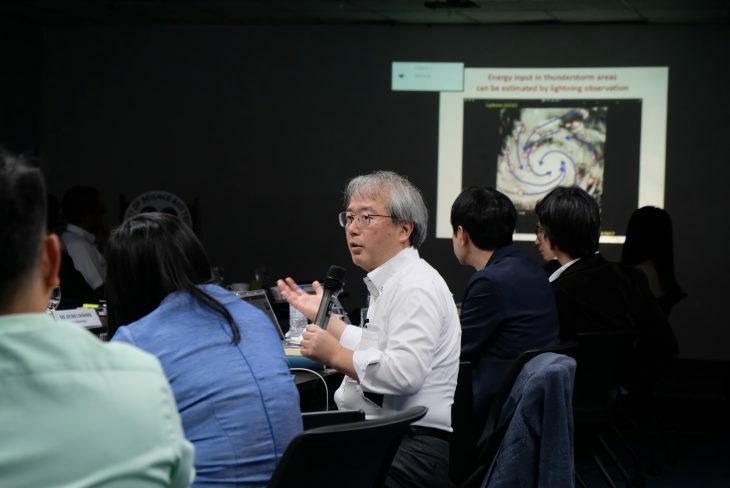 Prof. Yukihiro Takahashi, Hokkaido University, Leader of the Satellite Component for ULAT. 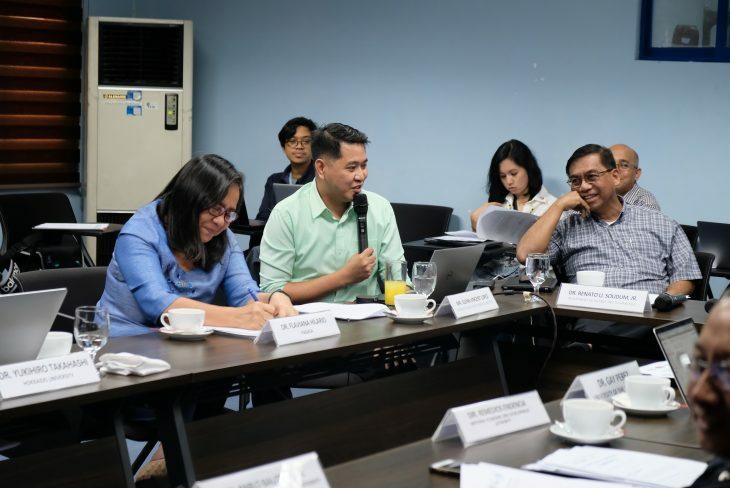 Dr. Renato Solidum, DOST’s Undersecretary for Disaster Risk Reduction and Climate Change, on the other hand, stated that the project has made significant progress over its implementation. 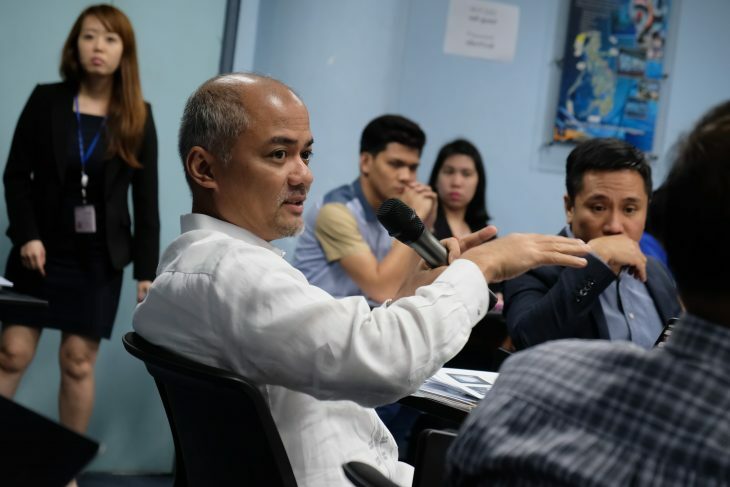 Acting Director and Chairman of the JCC Dr. Joel Joseph Marciano, Jr. also shared that this year’s efforts were to install instrumentation for the project. “We are closely getting to the exciting part in getting data and what we do with it. It is something that we look forward in seeing in the next JCC,” he added. 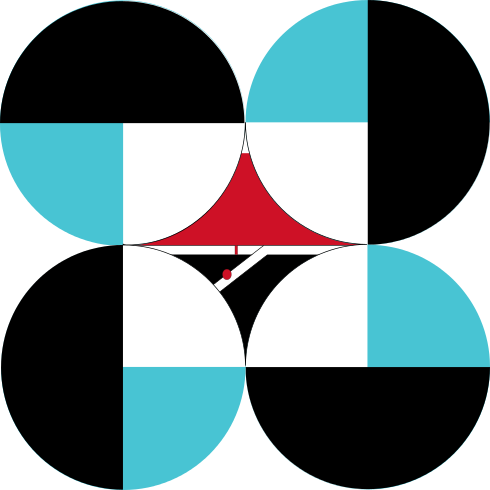 DOST-ASTI signed a Memorandum of Agreement with JICA last 15 September 2016 to implement the “Development of Extreme Weather and Information Sharing System” project, thus the birth of the ULAT Project. For more news articles and information about the Understanding Lightning and Thunderstorm (ULAT) project, visit the ULAT page.